Hands down this is the most intriguing and inspirational exhibit I have ever attended. Being within five feet of Alexander McQueen's creations felt unreal at times. 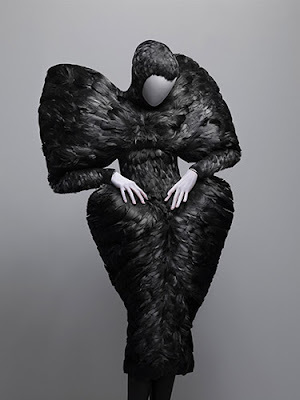 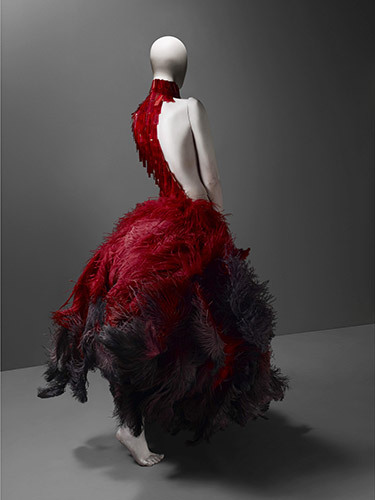 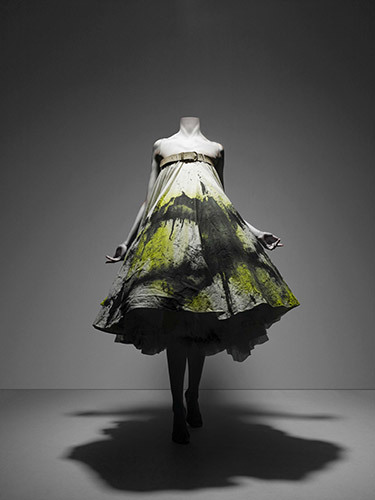 The Met did an extraordinary job of displaying and presenting McQueen's work. 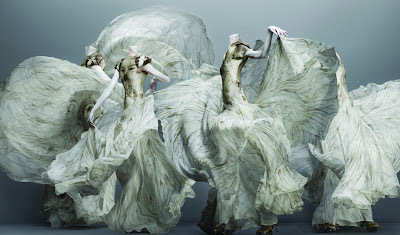 The mood was romantic, dark, glamorous, and torturous. 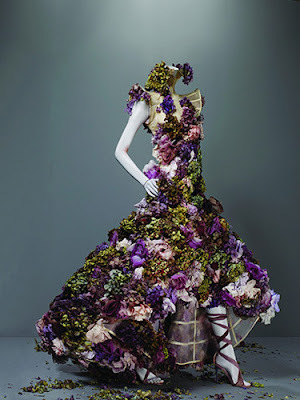 A must see for any and all fashionistas and artists.